Supplier & Manufacturer of a wide range of products which include Mono Cartons such as Corrugated Mono Cartons, Printed Mono Cartons and Fancy Mono Carton. With detailed knowledge of variegated pros and cons of the market, we have been able to come up with an array of Wood Box. 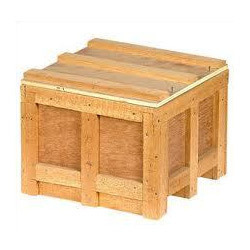 These wooden boxes available in different shapes and sizes. These products are manufactured by our experienced artisans & craftsmen using excellent quality raw material. The packaging boxes we offer are fabricated with high grade wood. The unmatched quality and unsurpassable performance of the packaging boxes in various industrial applications has attracted customers from various regions of india to place bulk orders. 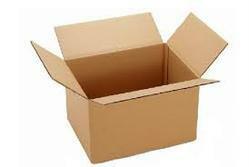 Avail from us the wooden packaging boxes at economical prices within the predetermined time frame. We provide our customers with Blade Packing Box.